I’ve been waiting until my latest article in Creative Screenwriting Magazine came out to post this. I am so happy this was published now, just before the Oscars happen. I had the absolute pleasure of interviewing Spotlight co-writer Josh Singer, to discuss the writing process and the making of the Oscar-nominated film. He discussed with me his and co-writer/director, Tom McCarthy’s commitment to truth and authenticity, the power of the newsroom, and the challenge of condensing life stories into a 2-hour film. From a news story that broke in Boston, to a major motion picture that was just nominated for six Academy Award nominations (best picture, best director, best screenplay, best supporting actor, best supporting actress and best film editing), Spotlight is a very interesting film, because there is not one hero, but several working together to accomplish one goal. In brilliant fashion, writers Tom McCarthy and Josh Singer capture the themes of moral corruption in great institutions while revealing the power of the newsroom and crusading journalism. To continue reading my article click HERE. Greetings Blogging Community! I’ve been nominated for the Starlight Blogger Award by my blogging friend, Rami Ungar, The Writer (https://ramiungarthewriter.wordpress.com/) I am honored and surprised, since I am not always consistent with my blog posts, but thank you Rami Ungar! Answer the 3 original questions and then the 3 new questions from your nominator given to you. Nominate your 6 favorite bloggers! In your nominees I would like for you to think at the light emanating from the stars the ones that truly touch your soul with their work, the ones that are the light for you a true STARLIGHT Blogger. Please pass the award on to 6 or more other Bloggers of your choice and let them know that they have been nominated by you. Include the logo of the award in a post or on your Blog, please never alter the logo, never change the 3 original questions answer that first then answer the 3 new questions from your nominator and never change the Award rules. 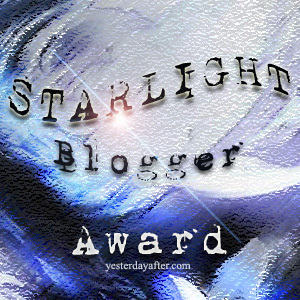 The design for the STARLIGHT Bloggers Award has been created from YesterdayAfter. 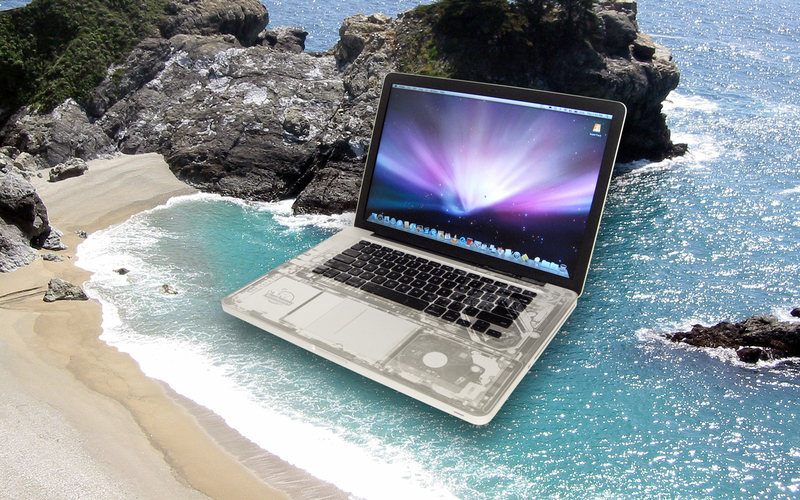 It is a Copyright image, you cannot alter or change it in any way just pass it to others that deserve this award. If you could meet anyone throughout history, who and why? Boy, that is hard. It reminds me of being asked “who” is my favorite author, which is impossible to answer…there are far too many. Honestly, because of his huge historical significance over the ages, I would first want to meet Jesus. Here are a few more: Albert Einstein, William Shakespeare, Geoffrey Chaucer, Aristotle, Diogenes, Abraham Lincoln, Martin Luther King, Francis of Assisi, C.S. Lewis, Leo Tolstoy, Lewis Carroll, to name a few. Why? Why not? It would be nice to pick their brains. Who is your favorite fiction character from any medium and why? Oh, I truly wish the word “favorite” were not in any of these questions. It really is impossible to answer this. 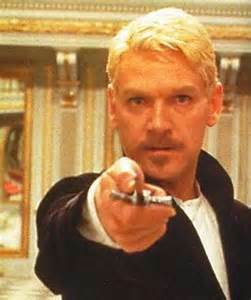 Since I am such a Shakespeare fan, let’s look at Hamlet. There is no getting around the complexities and layers that make up this character. Simply put…he’s genius. Why? 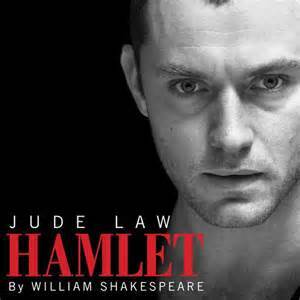 The layers that make up Hamlet are many. He’s fearless and fearful, brave and confused, indecisive and calculating, and hurt and angry, and he also has a lot of questions about life. 1.) What excites you about writing and reading? 2.) What is your definition of “education?” Do you believe being educated is important? 3.) If you could meet a fictional character, who would it be and what would you discuss? According to William Indick, author of Psychology for Screenwriters, “film is an extremely powerful psychological force.” If this is true, then we don’t just go to the movies to be entertained. There is something deeper going on. There is nothing like a film that jolts your emotions. Whether you are moved to tears, or nearly fallout on the floor laughing, when your reactions to a story are vivid, you will remember the story long after you’ve digested the popcorn and moved on with life; it is indelible. But lasting connections do not just happen, especially in works of literature or in film. It is the result of calculated writing, which includes an understanding of human behavior and the relationship between conflict and human emotion. 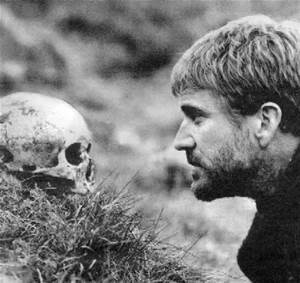 Thank you screenwriter J.V. Hart and WriterDuet creator/software developer Guy Goldstein for creating a new story-mapping tool kit for screenwriters, which not only focuses on the plot, but the emotional journey of your characters. I am excited to see how the collaborative efforts of these two masterminds will pay off! I have used WriterDuet since it was first launched a few years ago, and I continue to stay amazed. Screenwriter J.V. Hart has certainly seen his share of success with screenplays like: Hook, Dracula, Tuck Everlasting, Muppet Treasure Island, and Contact, and while HartChart is not new, it’s going live, and I can hardly wait until its launching at the Austin Film Festival in October! I’ve now watched the movie Whiplash three times, and I see clearly why Rotten Tomatoes gave it a 94% rating. 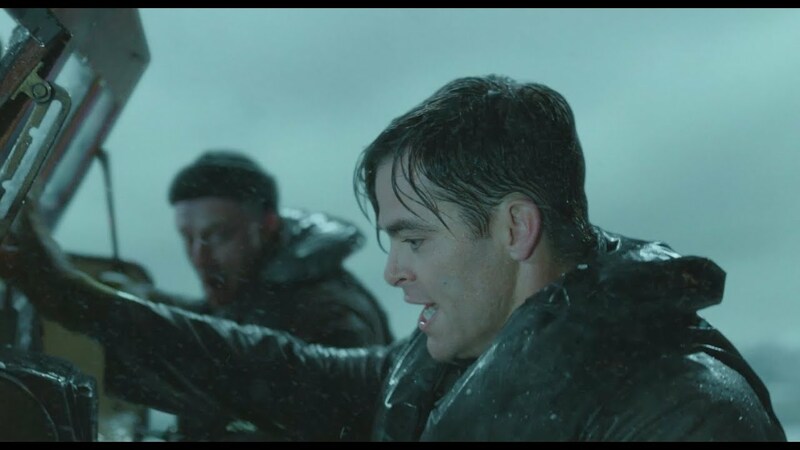 The movie is riveting, intense, and well-acted. Academy Awarded for Best Performance by an Actor in a Supporting Role (J.K. Simmons…he’s incredible), Best Achievement in Film Editing, and Best Achievement in Sound Mixing. It not only won 3 Oscars, it received 96 other nominations with a total of 90 wins. 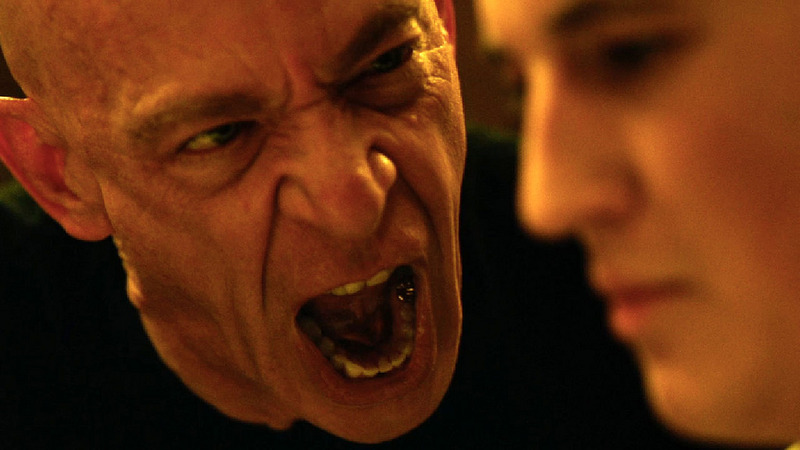 Indeed, Whiplash is a dramatization that takes everything to extremes, which makes a great platform for the actors. The relationship between Fletcher, the drumming instructor (J.K. Simmons and the hungry student, Andrew Neiman (Miles Teller) is not just intense, it’s incredibly engaging, and one of the major focuses in the storyline. 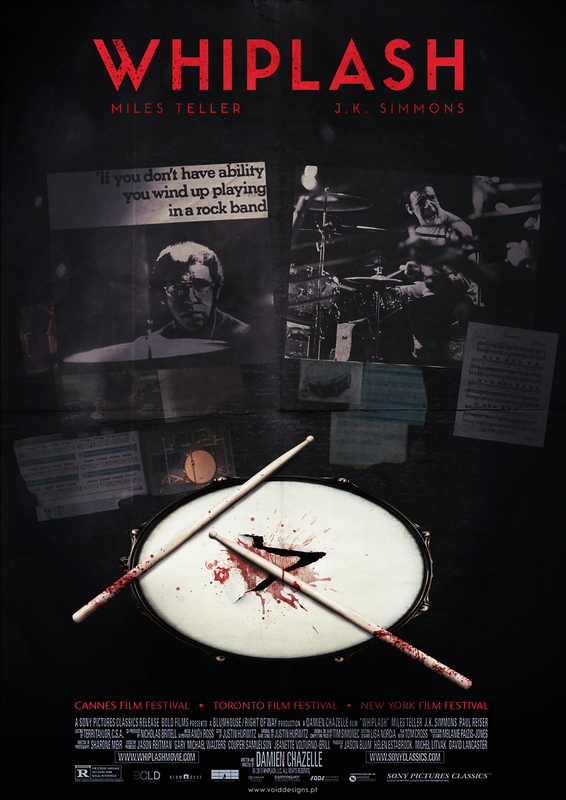 The final scene is a wonderful culmination of the power-play and rather twisted relationship between the two, all wrapped up in an incredible drumming solo. If you’re a music/jazz lover, this is a great flick to see.